Piedragemasi believe that natural Gemstones have inherent powers that may be channeled by the properly attuned. Each of the Gemstone sets is associated with a particular application of Magic as indicated by the following chart. AMBER: Magic pertaining to preventing movement. AMETHYST: Magic pertaining to teleportation. 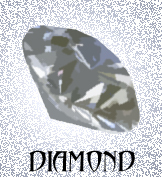 DIAMOND: Magic pertaining to projecting planes of force. 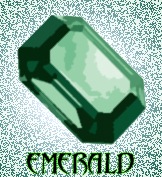 EMERALD: Magic pertaining to preventing Magic. 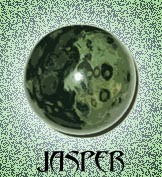 JASPER: Magic pertaining to health and healing. 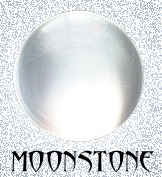 MOONSTONE Magic pertaining to alterations. 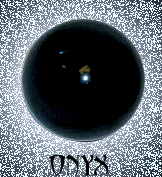 ONYX: Magic pertaining to occluding senses. 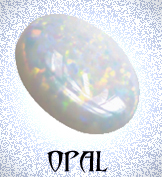 OPAL: Magic pertaining to affecting Minds. 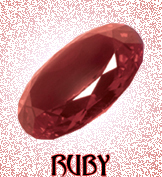 RUBY: Magic pertaining to projecting and manipulating force. 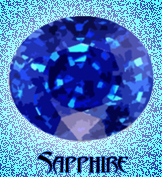 SAPPHIRE: Magic pertaining to force barriers. 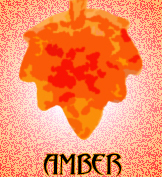 NOTE: Yes, I know Amber isn't actually a gemstone, thank you for the observation. NOTE: The Cost column reveals the true Real Cost of these abilities and is intended simply to illustrate the correct normal write up of the Powers. Piedragemasi do not pay this cost; they purchase Familiarities for each ability instead, as explained in the Piedragemas System document. In addition to the ten basic Gemstones, and expanded selection of six additional Gemstone sets are provided. GM's can use these extended sets in any way they see fit for their campaign. 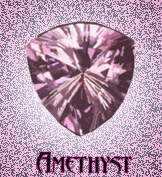 In some campaigns there may not be any distinction between them and the ten basic sets, in other campaigns they might represent specialized or niche sets not commonly known but learnable, in some other campaigns they might be regional variations (for instance perhaps in some regions Spinel replaces Ruby or Alabaster replaces Jasper), and in some other campaigns perhaps they are not allowed at all. 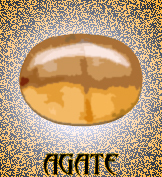 AGATE: Magic pertaining to assisting natural qualities. 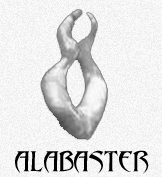 ALABASTER: Magic pertaining to protection of the mind and form. 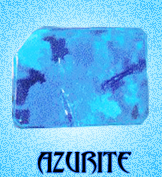 AZURITE: Magic pertaining to granting great powers of perception. 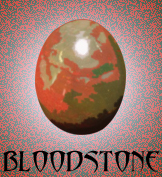 BLOODSTONE: Magic pertaining to chance. 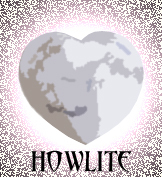 HOWLITE: Magic pertaining to manipulating life energies. 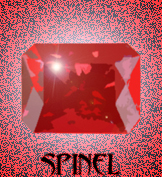 SPINEL: Magic pertaining to focused Force.